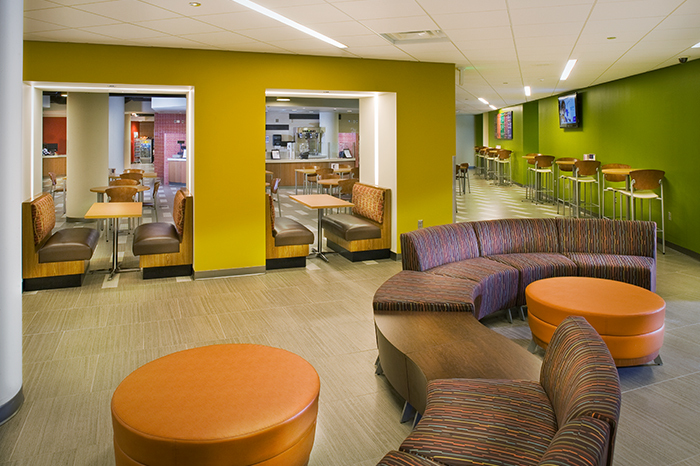 The Helland Center project consisted of a 21,200-square-foot occupied renovation and a 15,800-square-foot addition including expanded student life areas, improved circulation of students, classrooms, student lounges, activity areas, clinic space, meeting rooms, student club and organization offices, and a coffee shop / convenience store. 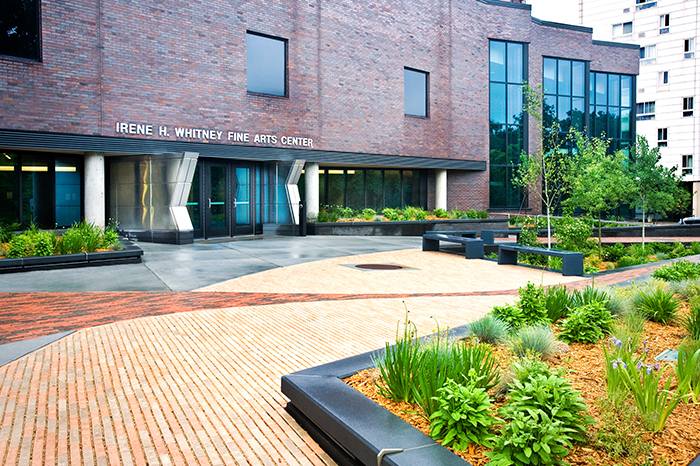 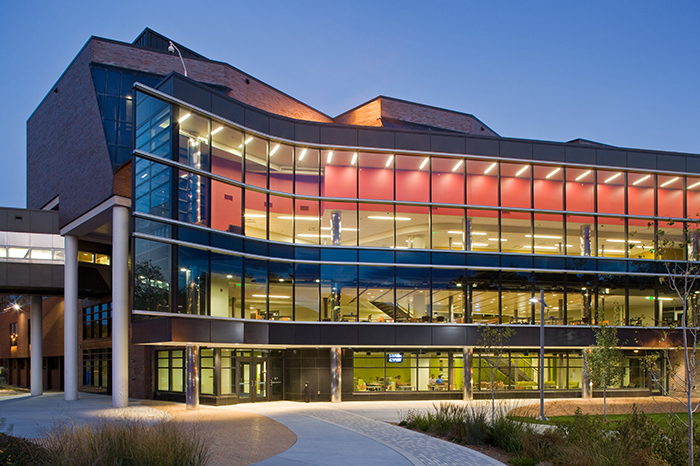 The Whitney Fine Arts Center project included a 3,500-square-foot occupied renovation and related site improvements. 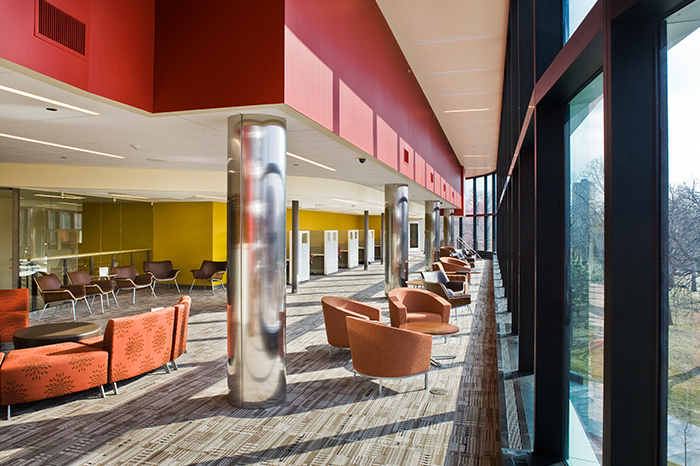 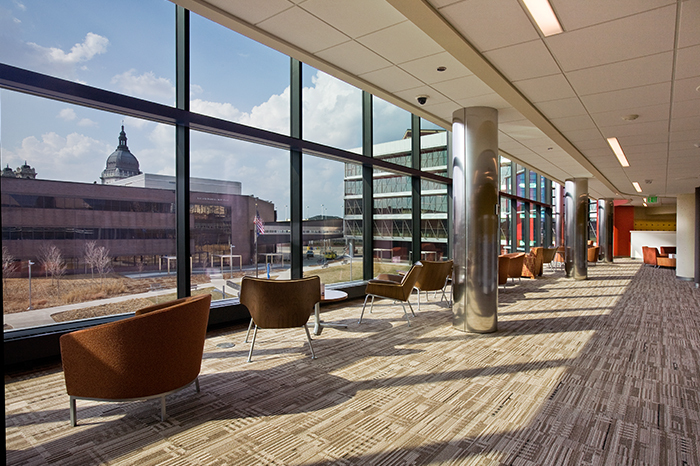 This project received the Minnesota Construction Association Project Achievement Award.